Commission for austinb963 on DA. 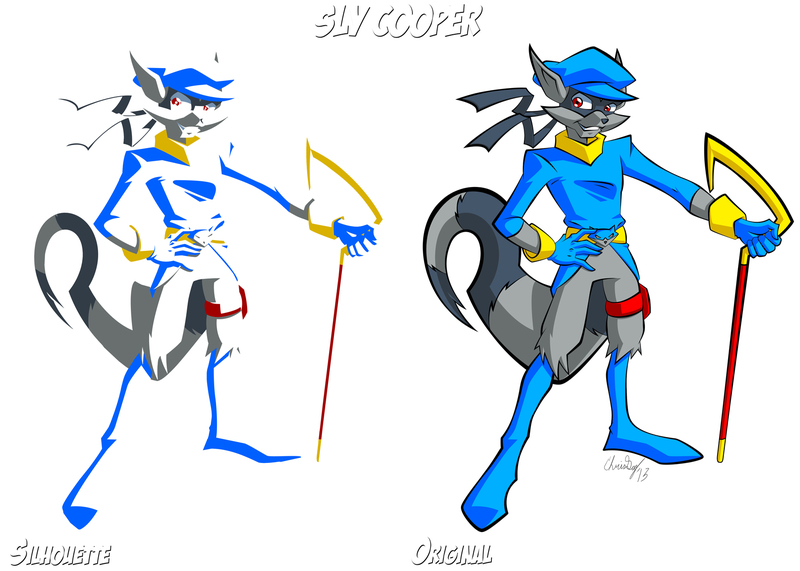 A shadow-silhouette of Sly Cooper. Send him a copy of the PSD file to use for his tattoo. Hope this meets his approval.